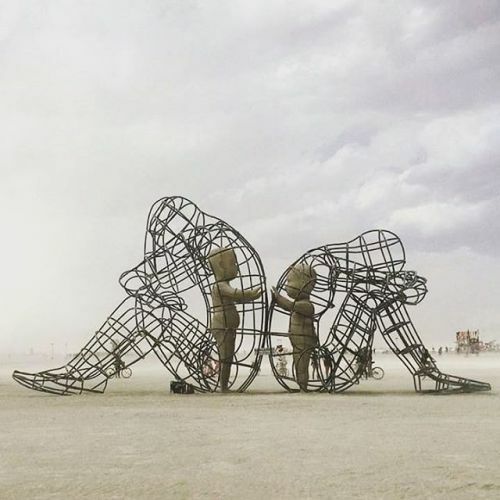 One of the most powerful art pieces from Burning Man: A sculpture of two adults after a disagreement, sitting with their backs to each other. Yet, the inner child in both of them simply wants to connect. Age has many beautiful gifts but one we could live without is the pride and resentment we hold onto when we have conflicts with others. The forgiving, free spirit of children is our true nature. Remember this when you feel stubborn. You harm us all, pal. I don’t respect your ideas. The unaddressed haunts the vitality of the future. A boiling, hot mess of resentment seething right below the surface. Repetitively protecting the external while the red-hot hatred burns. The barely suppressed rage remains coiled inside. Eventually, it will kill you. The heartache pounded harshly inward. Internal distress burnt a tortuous red. A deep cut surrounded by a million small tears. The stress widened all the wounds. The future, unending and suffering agony. Sorrow and grief dictated the next steps for survival. 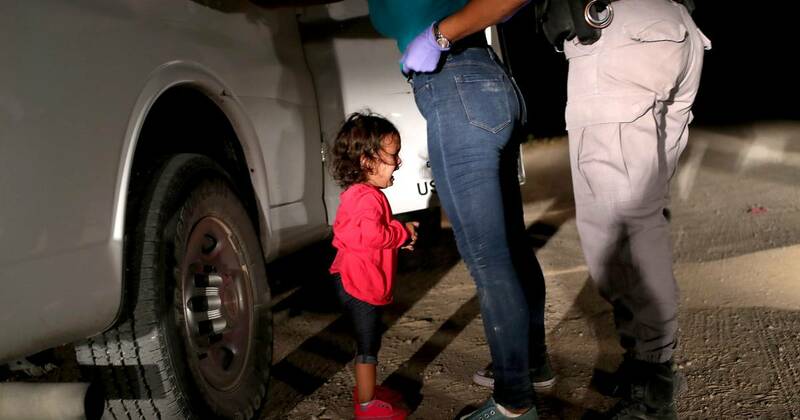 This daedal misery mimicked a slow death. Love left in a upset heap, an untidy disarray of hurt. This… this from someone who cherished commitment.